Segmentation, lead scoring and personalisation are all essential aims of any successful demand generation campaign after all, relevancy drives conversion drives revenue. To help Marketers improve campaign conversion and customer engagement and to turn data into something that’s quite useful, we created normalator. Let’s face it, asking potential buyers for detailed information on their requirements on a contact form can in most cases be a real challenge. Most prospects are willing to provide company information and job title and it often ends here. Yet these two simple fields offer a rich honey pot of goodness for marketers to use to personalise content yet so often it’s too hard to segment as these fields are often presented as free text in forms and can vary significantly across companies and industries. Say hello to normalator, a super-fast and highly effective data normalisation software-as-a-service solution that does all the heavy normalising lifting. For today’s modern marketers, especially in B2B, marketing by buyer-type or “persona” is playing a crucial role in driving message relevancy and ultimately more conversion and engagement. However, ensuring all job roles and functions are rolled-up to each relevant persona data pot in an automated always-on way is problematic. 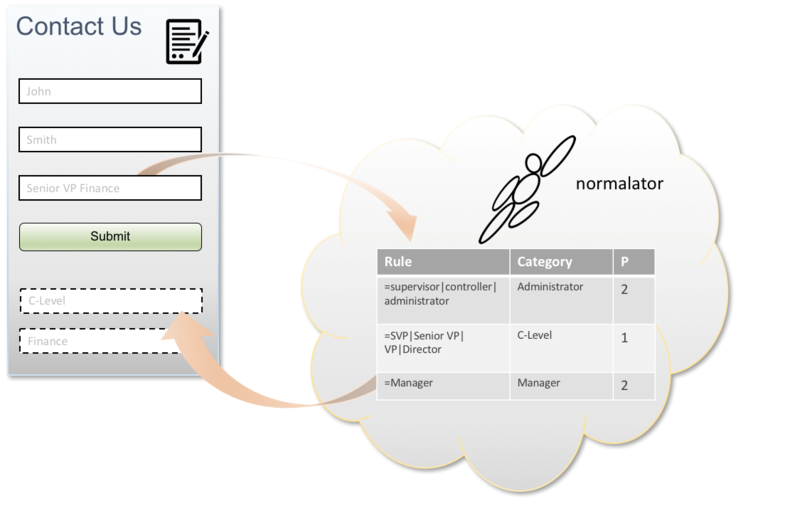 normalator takes away the pain of attributing individuals to persona type by using rules and patterns to categorise each form submission whilst predictive models can be utilised on existing data. Persona maintenance thereafter is easy and re-modelling is manageable. Standardise free text fields such as Job Title and Country into categories directly from web forms. Create ‘Personas’ using rules and logic decisions. Inject enhanced personalisation into campaigns to improve conversation and engagement. Improve lead scoring using normalised values. Adding normalator into your marketing arsenal will help you make sense of your data and greatly increase effectiveness across your campaigns and scoring programs. Better categorisation and prioritization of leads. Notification of lead/contact changes over time. Right message, Right person, Right time campaigning. Automated segmentation and persona identification. 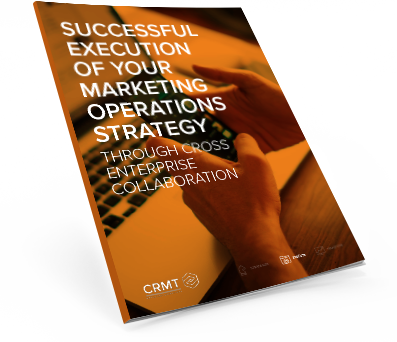 Improves marketing efficiency - automating time intensive tasks. 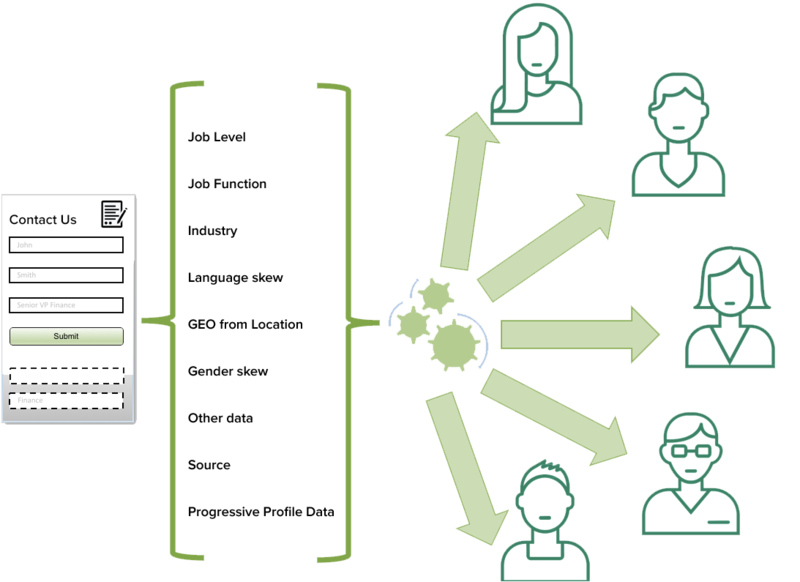 Improve segmentation and persona accuracy. Map disparate terms across platforms to create consistency. Automate the time intensive tasks involving spreadsheets. Improve data consistency and apply data standards automatically. Automate your persona creation and maintenance. Lead field level change notification and history. Want to see Normalator in action?